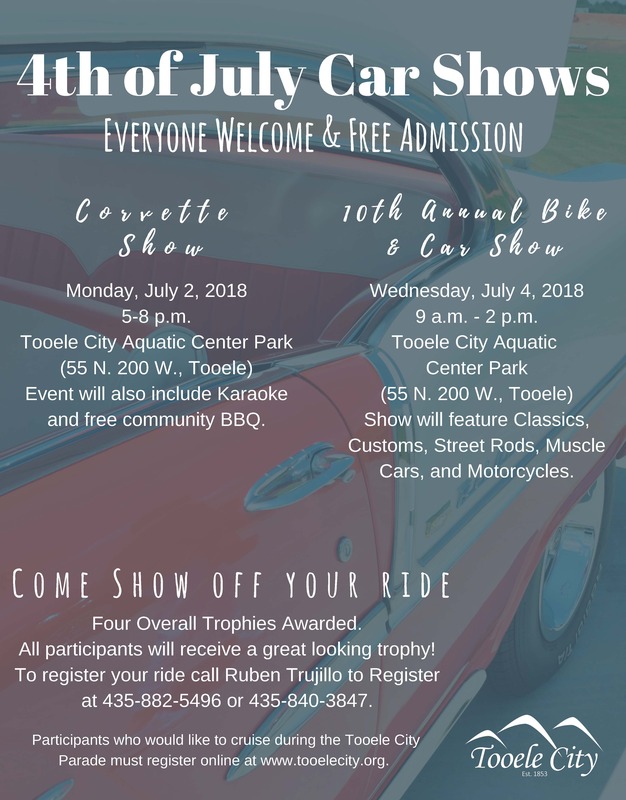 Park Activities, Food & Entertainment, Car Show and J. Marc Bailey Concert! Enjoy food, activities and entertainment all day at the park! Starting at 11:00 a.m. Mayor Debbie Winn will kick-off the day’s events with the annual awards presentation, followed by a FREE concert with J. Marc Bailey. Bungee Run ♦ Zorb Balls ♦ Rock Wall ♦ Children’s Train! 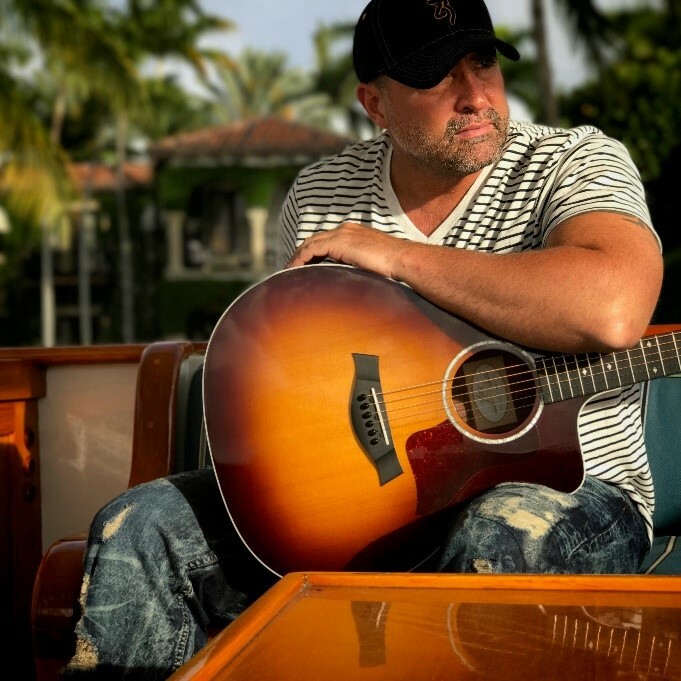 Hard rocking country music recording artist, J. Marc Bailey will be performing “Some Gave All” to honor our local veterans. When you download this song from iTunes all proceeds will go to the Life’s Worth Living Foundation that is currently working with Tooele City to help raise money for a new Veterans Monument for the Veteran’s Memorial Park. Dan Snarr the sculptor, will be at the park on July 4th talking about his statue “Proud”. Please stop by and consider donating to such a worthwhile cause, helping bring awareness to veteran suicides. We will be honoring our local veterans during the concert. Please send a photo of your veteran along with their name, rank, and branch to lifesworthlivingfoundation.org before June 22nd. Would you like to be a vendor in the park on the 4th of July? Register here!